2016 has been an eventful year for all at SPDT 4 LIFE. 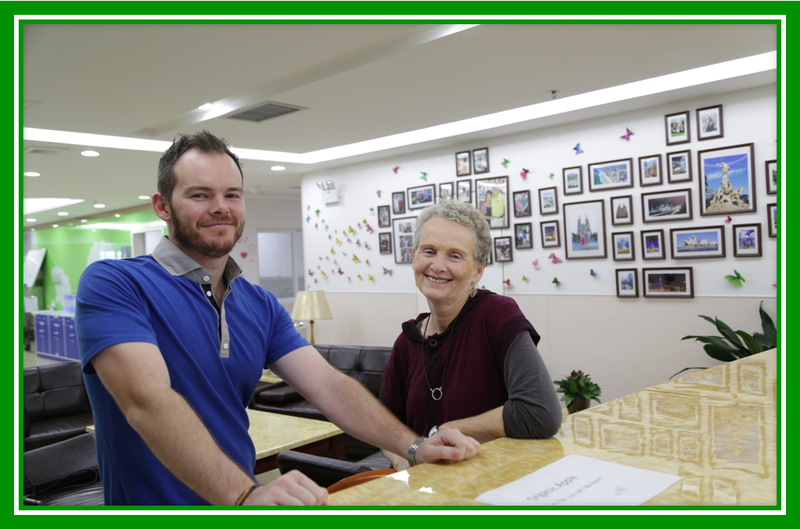 It was the year that we moved from our previous home at Renkang Hospital to our new location at Golden Sand Bay Hospital. We changed our name and in doing so took on a whole new identity as SPDT 4 LIFE. This move has set us up for some really exciting changes, that will be of enormous benefit to our VIP patients and will ensure our place as one the best holistic cancer treatment centres anywhere in the world. Sadly, we have also lost some very dear friends as well. We are thinking of these beautiful souls and their families during this holiday season and send our love and best wishes at what we are sure will be a difficult time. It is these cherished friends that drives us to do better and to find ways to prevent reoccurrence of this despicable disease that now effects so many of us. With them firmly in the forefront of our minds we are committed to staying up to date on all the latest science, technology and evidence based therapies and making SPDT 4 LIFE the best holistic cancer treatment centre anywhere in the world. 2017 will be an exciting year as we introduce our new holistic therapies and provide the most comprehensive, ‘world’s best’, truly holistic cancer program. We wish you all a very Merry Christmas and fabulous New Year. May your holidays be happy and safe and bring with them everything you hoped and dreamed they would. We look forward to bringing you more exciting news and helping many more people return to optimal health in 2017. Liz sent this message to her loved ones back home once she and her son Michael had settled in to their spacious room at Golden Sand Bay Hospital. She was intending to dispel any fears or concerns that they may have had about her traveling to an unknown location, sight unseen. This is of course a natural human response – to be wary of the unknown. she was staying in a relatively new hospital – just over 12 months old. The facilities are more like that of a hotel than a hospital. With it’s large, spacious open floor plan SPDT 4 LIFE is a very fresh, modern environment that our patients unanimously appreciate. 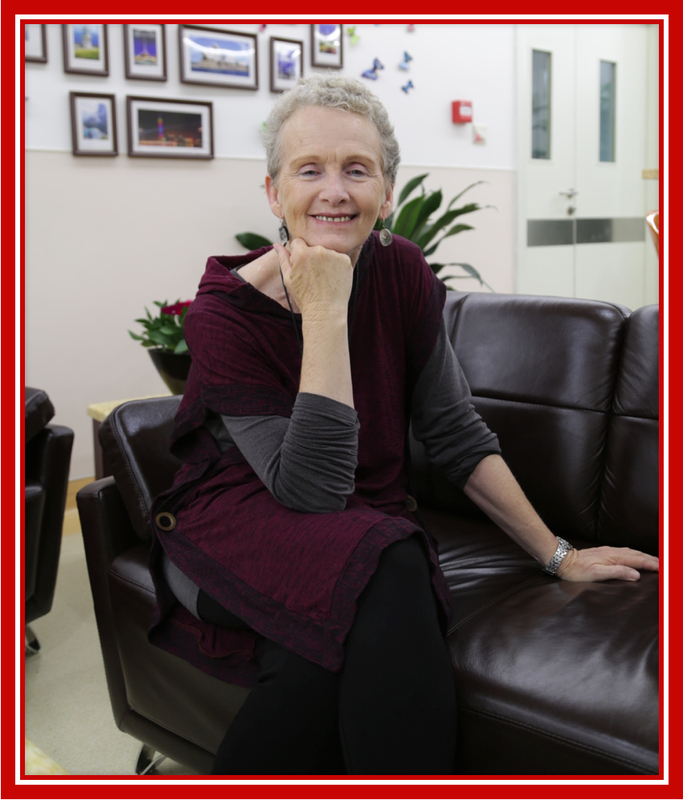 Prior to travelling to China, Liz had undergone various treatments at home in Australia, since she was first diagnosed with breast cancer over 17 years ago. “Though my cancer has been under relative control during the many years of treatment, it never stayed away for long as the cancer kept changing.” After many surgeries and rounds of chemotherapy and radiotherapy, the cancer came back again out of blue in 2016. I had a sudden onset of a seizure while I was in a meeting. Liz understandably became depressed with the notion of yet again having to fight this aggressive disease. She knew more surgery was not the answer now that her cancer had metastasised to many areas of her body. Something more was going to be required to beat this disease this time. Liz and her family had to look for a new treatment method – something they hadn’t tried before – and they were prepare to go elsewhere to find it. “I didn’t pay much attention when I first heard of SPDT, I thought this is just another cancer cure story.” said Liz. Initially, she wasn’t filled with much confidence. To Liz and her family, SPDT was the ray of light that appears in the dark! After further discussions with family – significantly, Liz’s husband is an acupuncturist who has some knowledge of Chinese medicine – Liz decided to give this treatment a try. At the time of this interview, Liz has been in China for four weeks. After careful assessment of her condition, the expert team of SPDT 4 LIFE doctors tailored a personalised treatment plan for Liz. When asked about her feelings regarding her treatment, Liz summarised her thoughts in two words – warm and satisfied. Liz’s physical condition is much improved. As she relaxes with Michael in the common area of SPDT 4 LIFE she looks radiant and healthy. By all accounts it was the right move to travel to China. For a patient suffering from cancer for the last 17 years, SPDT has provided Liz with not only physical confidence, but also invaluable mental confidence to keep on fighting. their journey back to optimal health.